Her tale of love and loss clearly struck a chord with many people at the time, and the work won both the Kaien Newcomer Writers Prize and the Izumi Kyoka Literary Prize. She also received the Best Newcomer Artists Recommended by the Minister of Education. According to the author herself, the main themes in her work are “the exhaustion of young Japanese in contemporary Japan” and “the way in which terrible experiences shape a person’s life” — additional issues explored in “Kitchen” include transexuality and the loneliness inherent in modern Tokyo life. While struggling to deal with the recent death of her grandmother, Mikage is offered a place to stay by a young man named Yuichi and his transexual “mother,” Eriko. 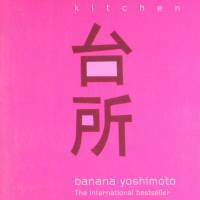 To distract herself from her grief Mikage takes up cooking (“The place I like best in this world is the kitchen” is how the novel opens). And later, as Yuichi, too, learns to deal with his own loss, it’s Mikage’s comfort food that sees him through. 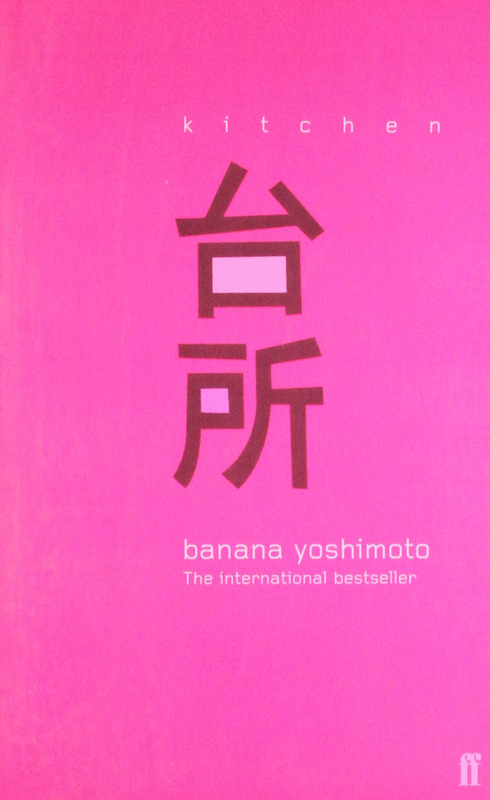 Yoshimoto’s prose has been compared to the contemplative, dreamy style of shojo manga (girls comics) — though that’s not to say male readers won’t enjoy it too. Each week “Essentials” introduces a work of fiction that should be on the bookshelf of any Japanophile.